MADYMO® V7.7 has been released and is now available on our protected download area (login required). Detailed information about this latest MADYMO® release is listed on the New in MADYMO page. 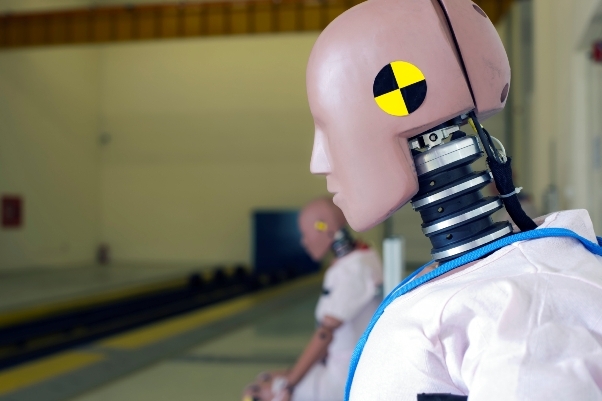 For more information about the simulation tool suit for analysing and optimizing occupant safety designs of vehicles visit our MADYMO product page.